There are many different approaches to recording a piano. With so many options, it’s difficult to know where to start. 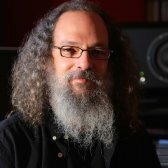 In this puremix.net exclusive, Grammy Award Winning Engineer, Andrew Scheps, shows you how he approaches micing a grand piano. 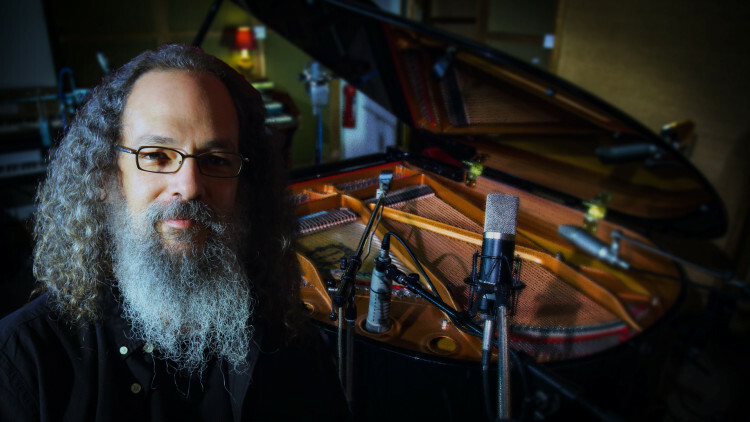 Andrew shows you multiple techniques that cover a wide variety of genres using different combinations of close and distant microphones, spaced pairs and cleverly placed mono microphones. Fantastic demonstration. Such great sound and all done so simply once you know what to do. And wow on the KU3's .. just wow. C12A's sounded great too especially on the Satie piece. Liked the demonstration. Would have been cool to have the recordings of these mics and placements available for download, for more close listening. Another super interesting video, thanks! Hearing distortion on the louder stuff. Left channel of the RCAs and the 67 in particular. What's going on there? Any recommendations for positioning if you had to use SDC mics?